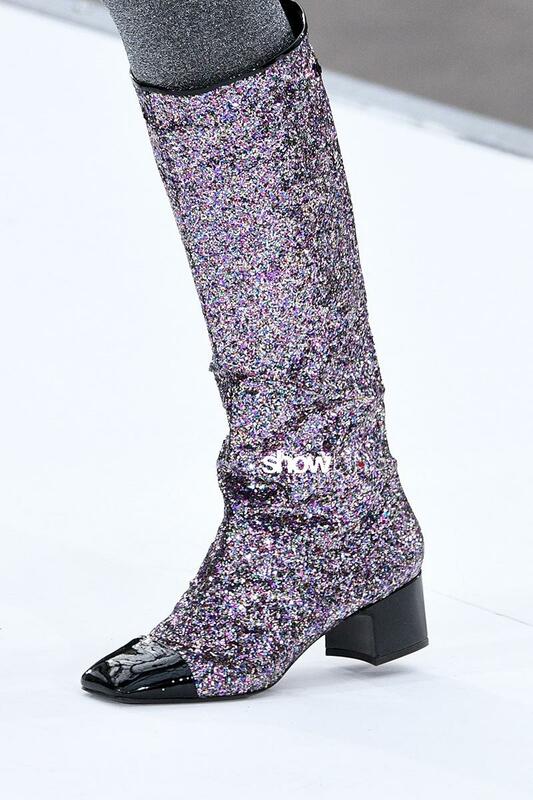 Hyper-futuristic and hyper-glittered boots on the Chanel runway. Karl Lagerfeld’s new creations for the next cold season look at the future with optimism and glamorous sense of lightness. 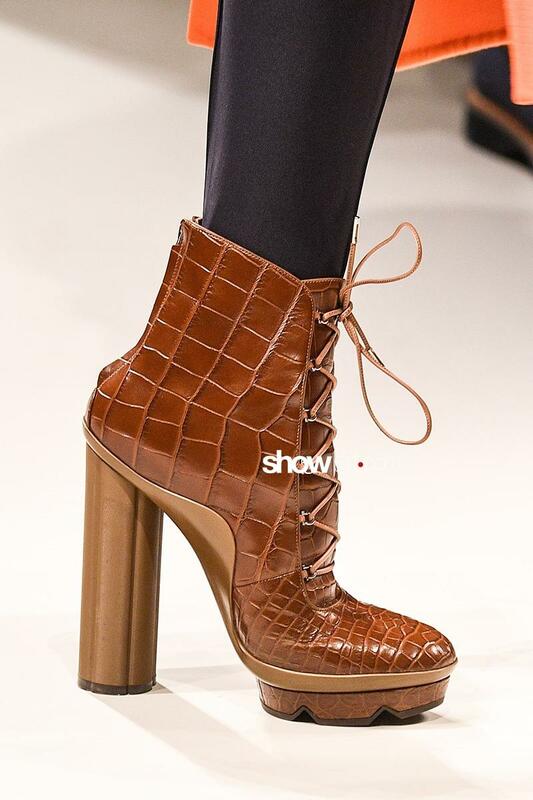 Salvatore Ferragamo presented a series of strictly seductive high-heels and platformed shoes. Beautifully modern, extremely feminine. 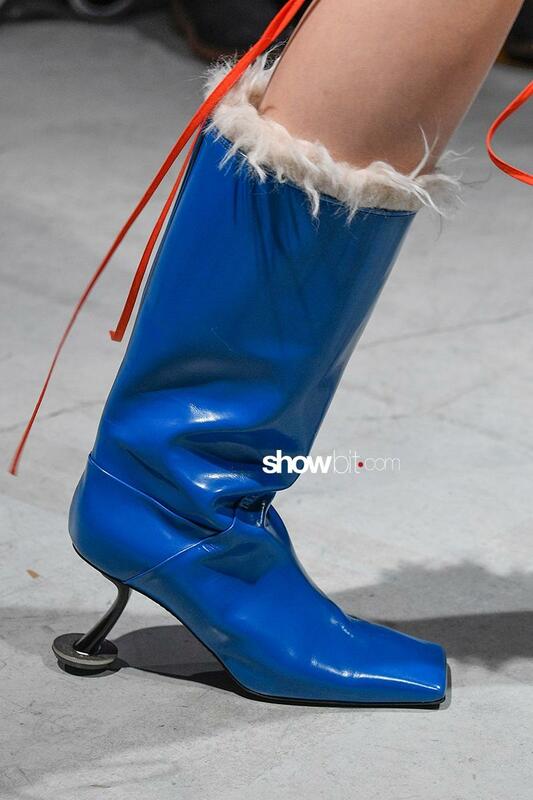 When Hip-Hop culture meets the provocative aesthetic of Marc Jacobs the result is the Uber-high and extreme outsized platform boots presented literally on the streets of New York. Marni is a brand that always has the power to surprise the audience and the customers with stunning designs. For the next season the footwear is decorated with furry details.